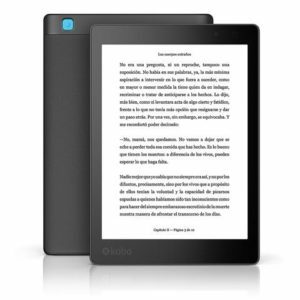 Onyx Boox has several large screen eReaders to offer. 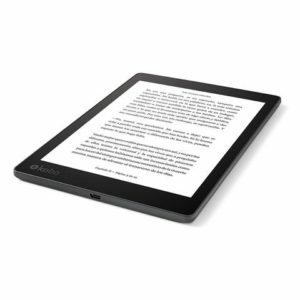 If yesterday we knew the Onyx Boox 13 inches, today we have known that also has been renewed the Onyx Boox N96 with interesting hardware and two versions that will make this eReader satisfy many users. Are two versions of the well-known Onyx Boox N96 on which the current Tagus Magno is based. These models will have a Cortex A9 processor at 1 ghz, 512 Mb of ram (in the case of N96) and 1 Gb of ram memory in case of N96ML. Both models have 16GB of internal storage and Android 4.0. 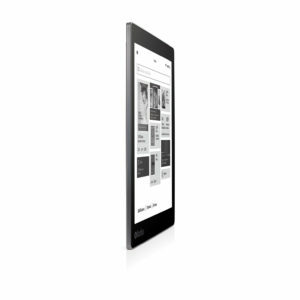 The Onyx Boox N96 screen is 9.7 “with a resolution of 1,200 x 825 pixels. In both versions there is a slot for microSD cards, audio output, Wifi, bluetooth and a battery of 3.000 mAh. In the case of the Onyx Boox N96 the screen is capacitive and stylus, but has no illumination. In the version of Onyx Boox N96ML, the screen is controlled with stylus and has lighting. 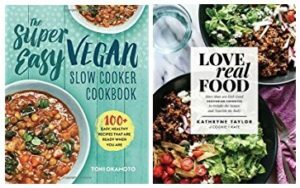 The Canadian company Rakuten Kobo Inc. founded in 2009 designed an e-book reader something larger than the existing one as standard in the market. We are talking about the 6-inch screens we have become accustomed to. Storage capacity: Used only for books, it reaches for thousands of them. Kindle PaperWhite Better Than a Tablet. The Kindle Paperwhite has a high-resolution 300 dpi display that offers crisp text with print quality. Exclusive reading source that has been designed to be read on digital displays. The text reads like printed paper. Included fonts are manually adjusted, pixel by pixel, to provide you with the most readability. With the Page Flip function, you can flip through the books per page, per chapter, or jump to the end without losing your reading point. You can underline and add your notes to the text and export them from the Kindle to your computer. Share your underlined passages and other relevant phrases on Facebook or Twitter and discover in your books the passages that other readers find most interesting. Smart Search includes built-in dictionary entries with Wikipedia information so you can access definitions, information, settings without closing the page or losing your reading point. How much to finish the book or chapter? It checks how much time you have left to finish a chapter or a book. Reading Time: Adjusts to read speed and automatically updates as habits and reading speed change. Eight font sizes from which to choose, designed to prevent your eyes from getting tired. Whispersync technology allows you to synchronize the last page that has been read, the bookmarks and all the notes so that the reading can be resumed at the point where you left it. Thanks to the functionality About the book you can learn more about the author, other books in the series and much more. Any word or underline a passage to translate it into Spanish or other languages, including English, Japanese, French, German and many more. Translations are made with Bing Translator. For those occasions when you do not have the Kindle, just download one of the free Kindle applications for smartphone, computer or tablet and you can read Kindle eBooks without problem. Encourage children to read even more. Kindle FreeTime allows you to create personalized profiles for children, and gives them access to titles in your book collection. Children are rewarded with distinctive achievements in achieving their goals. A progress report keeps parents informed about the time they spend reading, the number of words sought, the badges obtained and the read eBooks. Amazon’s thin cases are designed to perfectly fit the Kindle and provide the best protection on both the front and the back cover. They are easy to put on and take off, and fold back to allow you to read with one hand. They put the Kindle on hold automatically when you close them, and activate it when you open them, which allows you to resume reading quickly. A Kindle with wifi is the ideal choice if you already have a high speed wireless internet connection, since the 3G connection would not bring you any added advantage. The 3G allows you to download eBooks anytime, anywhere, on the go. If there is no wireless connection in your environment, you may be more interested in buying a device with 3G. 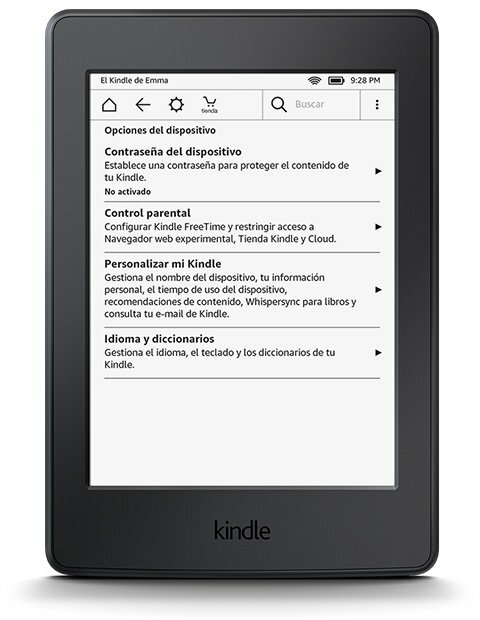 Kindle Paperwhite can be used in English, Spanish, Portuguese (Brazilian), French, German, Italian, Japanese and Simplified Chinese. You can select the language that is most convenient for you and enjoy instant searches in the dictionary of any of these languages. You back up your Kindle library in the Cloud automatically. You will not have to worry about losing your eBooks. You can re-download the content wirelessly whenever you want. You can e-mail Word documents, PDF and other formats directly to a Kindle Paperwhite and read them in Kindle format. You can also send documents to a Kindle Paperwhite through the Send to Kindle service. You can organize the Kindle library in collections or custom categories to easily find any eBook you are looking for. You can add the same content to multiple collections to help organize and find titles quickly. Battery Life A single charge lasts up to six weeks, based on a half hour of reading per day with wireless off and the light setting at 10. Battery life will vary based on light and wireless usage. Documentation Quick Start Guide (included in box); Kindle Paperwhite User Guide (pre-installed on device) [PDF]. Additional information in multiple languages available online. Warranty and Service 1-year limited warranty and service included. Optional 1-year, 2-year, or 3-year Extended Warranty available for U.S. customers sold separately. Use of Kindle is subject to the terms found here. 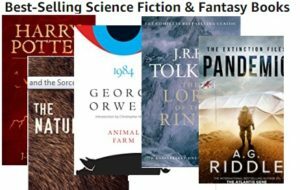 More than 1 million unique Kindle titles you can not find anywhere else.1,400 public domain titles, such as Pride and Prejudice, are available for free. Download and read a snippet of a free book before you decide to buy it. 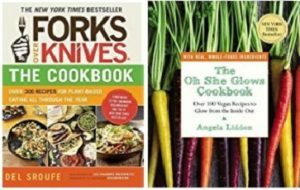 Search the Amazon wide catalog, choose a title and start reading in a matter of seconds. Download eBooks in less than 60 seconds and without a computer to download content.